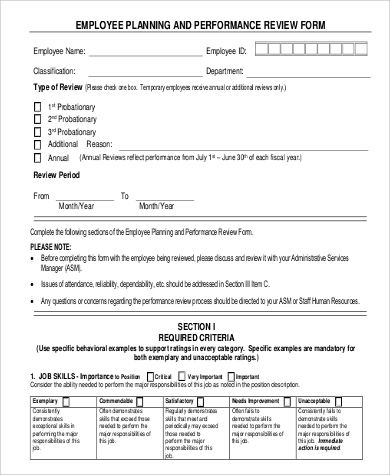 A performance review is nothing but ordinary for companies to do on a scheduled period of time. It helps them assess areas for improvement and distinct sections that are the strengths and selling points of the company. 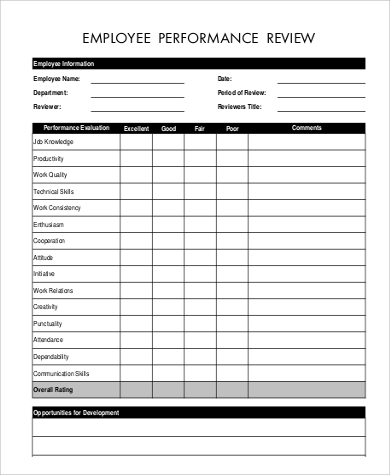 The result of a performance review varies on how a person or an entity reacted and adapted to given situations, tasks, and demands. It helps in building a stronger workforce as it directly pinpoints all that is needed to be changed, retained or improved. 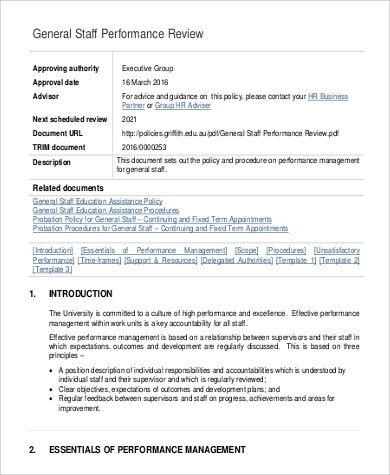 Aside from samples of performance reviews, we also have Sample Literature Reviews that you may browse and read on. 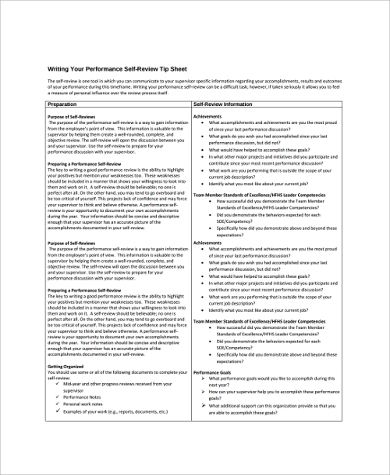 There are three common types of performance reviews and you can see their differences below. This can be made by people who wanted to assess themselves. It may come from your own decision to make one, or your company wanted you to assess how you have performed. If you will be making a personal performance review, make sure that you practice honesty all throughout the process. Rank yourself accordingly so you can understand where you need to improve or where you are good at. This will help you position yourself to being a better person and a better professional. This kind of review is made by supervisors, managers and the human resource department. This can be for the purpose of employee salary appraisal, salary adjustments, or for counseling. 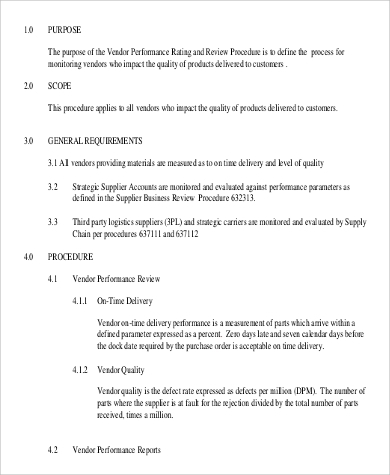 It may be done monthly, quarterly or yearly depending on the reason why it is being processed. This also helps the company to know how a certain employee has been functioning during his/her stay with the establishment or institution. 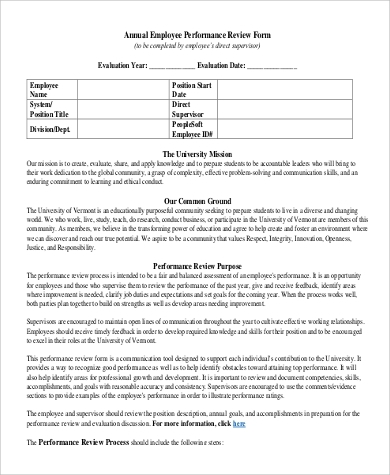 You can check Sample Employee Reviews for more information. Not only individuals are up for performance reviews. Businesses also need this kind of work to be done for them to know how they are playing in their market. They need to have a report especially in terms of sales and spending so that they may improve a few of their ways that are hindering the growth of the company. 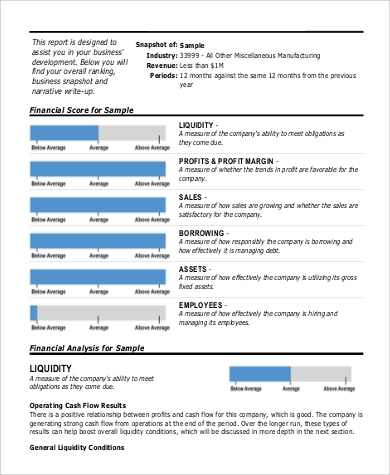 Browse through Sample Business Reviews to see more templates and examples of business reviews. 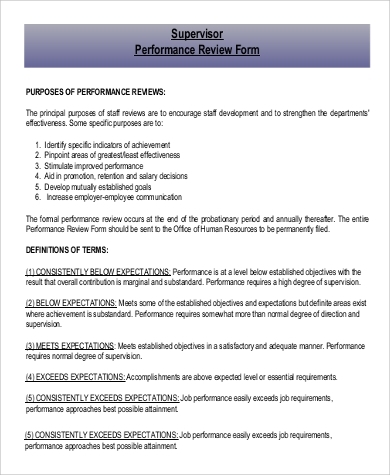 Performance reviews are done to know how you have been doing in terms of work. There is no need to take negative comments personally as long as they can help you improve. Be ready for accepting all that will be said to you and the next process is to set goals either on being better or continuing the good job that you’ve been doing. Put into practice all that is being said. There are certain items that you may think you do not deserve, but they have been reviewed that way for a reason. Be resilient and open to judgment. Just put all of these in your mind and work out with what is needed to be done and you are on your way to success. 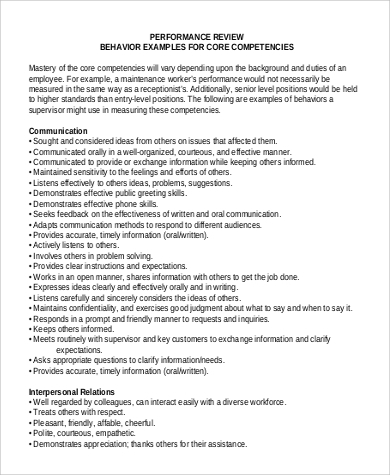 For more Sample Employee Performance Reviews, kindly click the link.